It’s safe to say most people have at least heard of drones and recognise what they look like. You may even have seen one flying around as they’re becoming increasingly popular in public places, but have you considered how they could be useful to your business? Whatever industry you work in there will be a way drone footage could work to create content for you. Content that is a little different, unusual and out of the box is going to make such a difference to your digital presence. We bought a drone last week and it’s safe to say it was a disaster, but a fun one. They may not be the easiest things to fly but they’re guaranteed to excite your office and get everyone involved. Get outside and have some fun, just try not to fly your drone into any walls, lamp posts or gardens….. 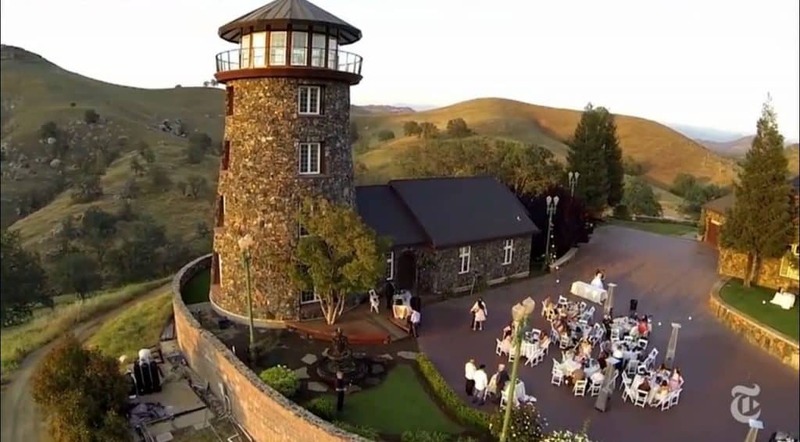 Try not to make some of these mistakes and break the drone… Drone Fails. Aerial videos look fantastic across any and every social media platform, they’re also increasingly popular as website home pages. If you’re looking to spruce up your social media feed or website landing page this could be the answer. Most people mindlessly scroll through hundreds of social media posts every day, and as a business the aim is to catch their eye and stop them from scrolling. Seeing an usual aerial view is going to stand out and cause a real buzz. Ok so it’s one thing suggesting you buy a new piece of technology but won’t this cost the earth? 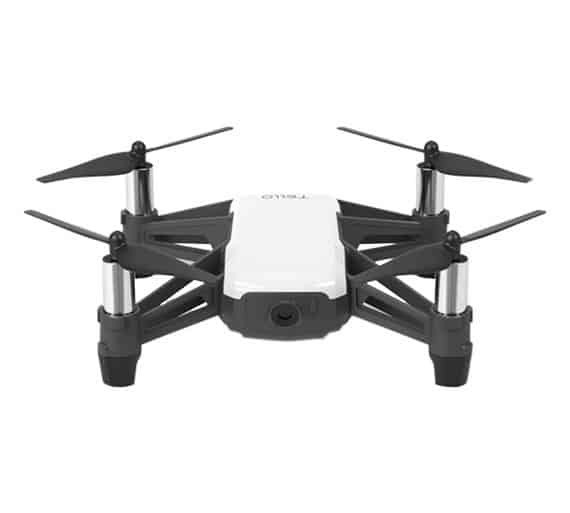 You may be surprised to know that you can pick up a decent video drone for around £100. It’s an investment for a piece of kit that can produce some spectacular content and is well worth considering. Customers and colleagues alike will be interested in this new and unusual piece of kit. Not to mention the buzz they create on social media. Videos are the BIG thing on social media right now so be sure to get ahead of the crowd. 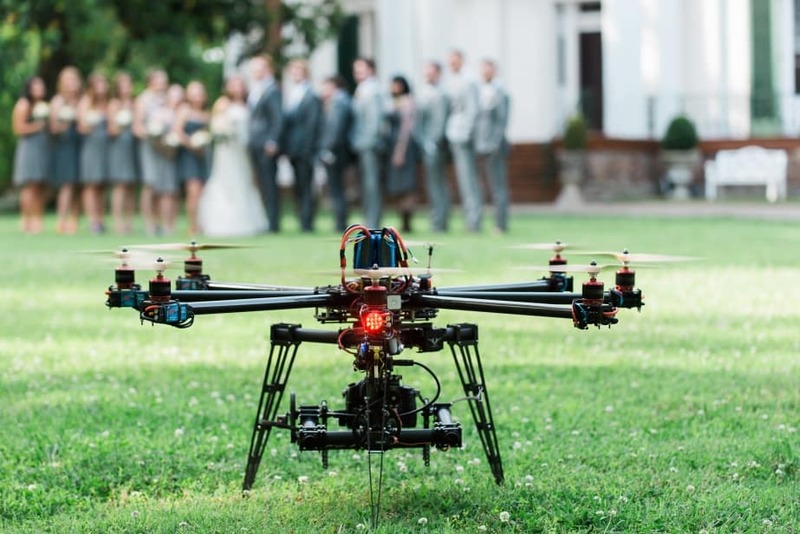 Drones really add that WOW factor and are guaranteed to draw attention to your business. Sharing that footage on Facebook community groups, and increasing web traffic is going to be a great way to boost your business.